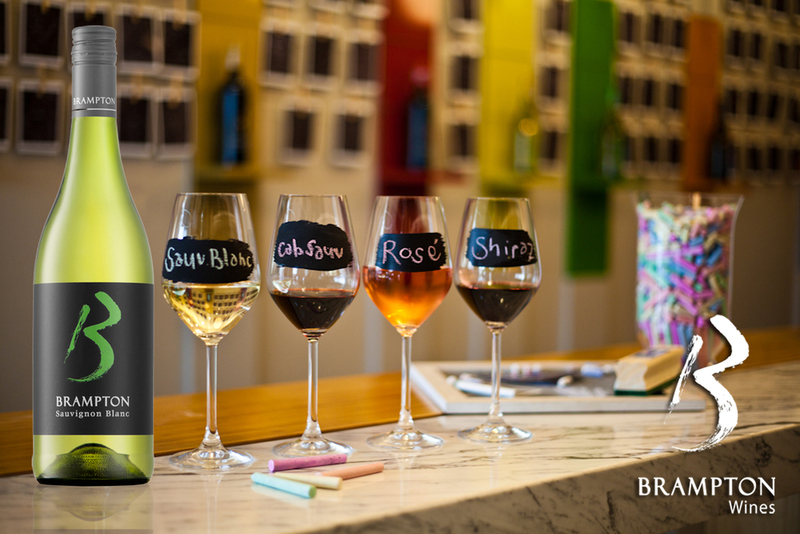 Brampton represents a range of up-front, fruit-driven wines with a strong, colourful personality, reflected in the modern and stylish packaging. 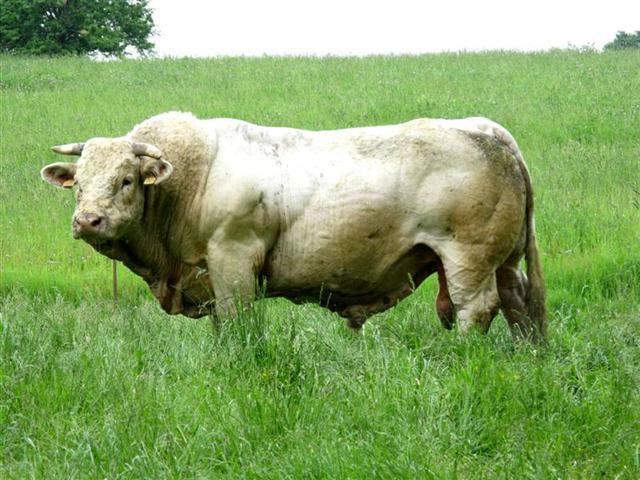 Brampton's name pays tribute to the champion Jersey bull Brampton Beacon Bloomer, who was imported from Canada to add vitality and vigour to a local prize-winning Jersey herd. Today, the farm Brampton is a suburb of Toronto, Canada, and was originally owned by the Bull family, and that's no bull. 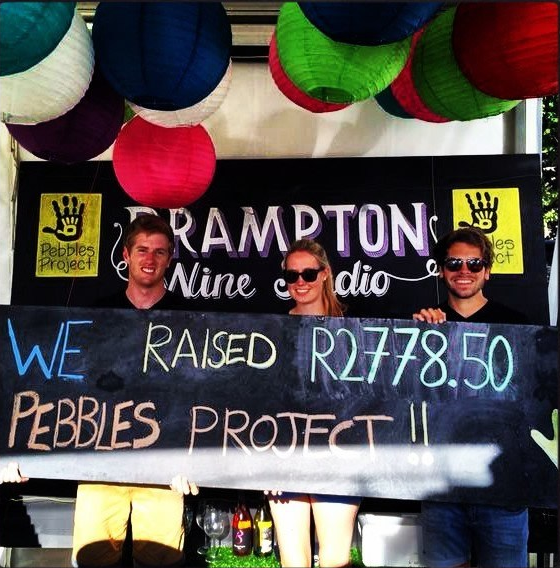 The Brampton experience has been taken to the first Brampton Studio, a stylish, chic and intimate venue in the heart of Stellenbosch. The Brampton Studio is the face of this diverse range of wines which has achieved critical and commercial success due to quality and the commitment of over delivering on the price-to-quality ratio. The creative space allows visitors the opportunity to engage with the brand beyond merely tasting the wine and food, and rub shoulders with the coolest wine drinking folk in town. It’s colourful, vibrant, and above all, fun!